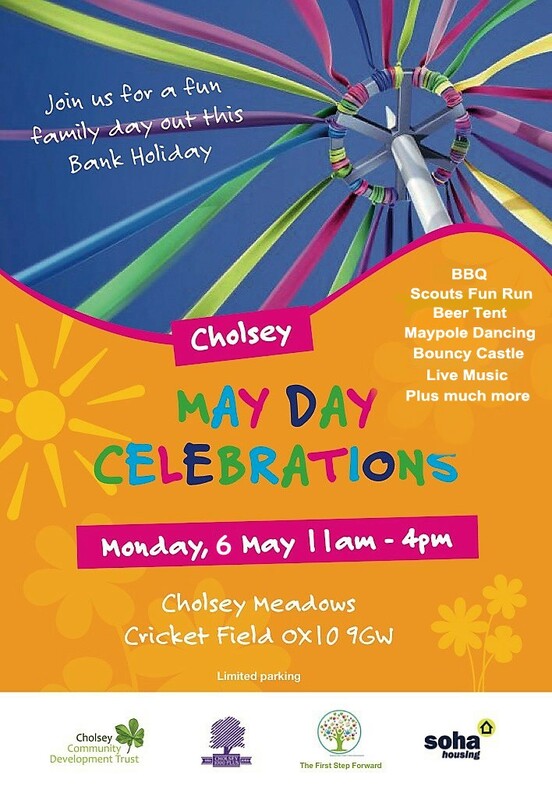 Join us on Bank Holiday Monday, 6th May to celebrate Cholsey May Day 2019! This year’s theme is FESTIVAL and we have a variety of activities and LIVE musical acts to entertain the whole family. Bring a blanket to the cricket field and enjoy a fun afternoon.